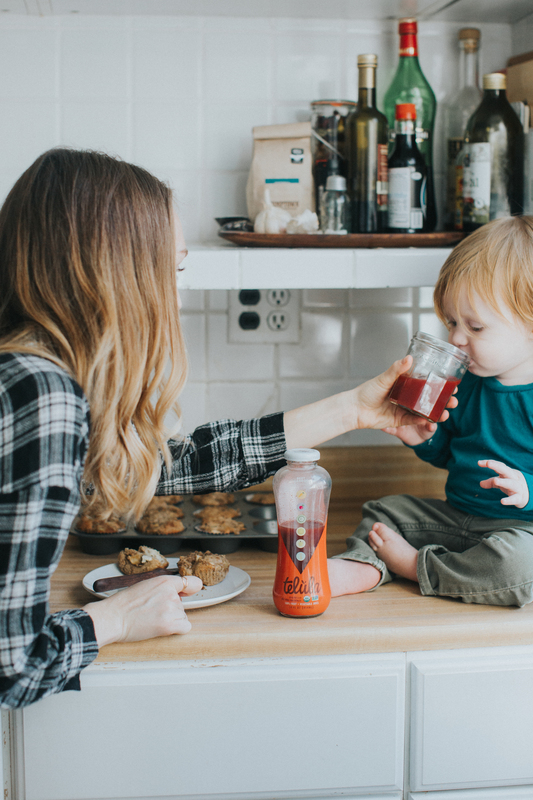 We're kicking off 2017 with some of our favorite healthy recipes paired with Telula cold-pressed juices. 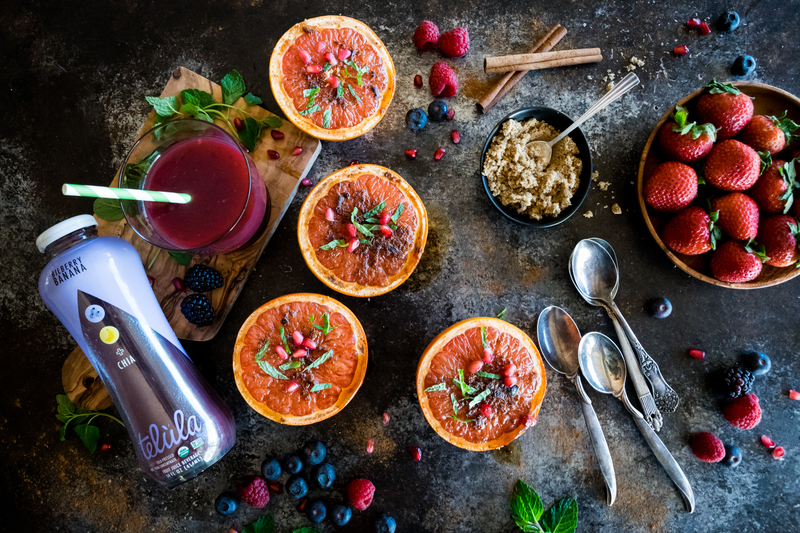 Telula has 10 juice blends: 6 Fruit & Veggie Blends (think Carrot Citrus!) and 4 Chia Blends. Filled with organic produce and packaged in non-toxic glass bottles, Telula makes it easy for you to get your daily fruits & vegetables in the best way possible! Pick up a bottle in a store near you using their convenient store locator. We've teamed up with five feedfeed community members in 2017 to bring you a few creative recipes to keep your healthy eating on track this year! Here is the first set of recipes from our Brand Ambassadors. 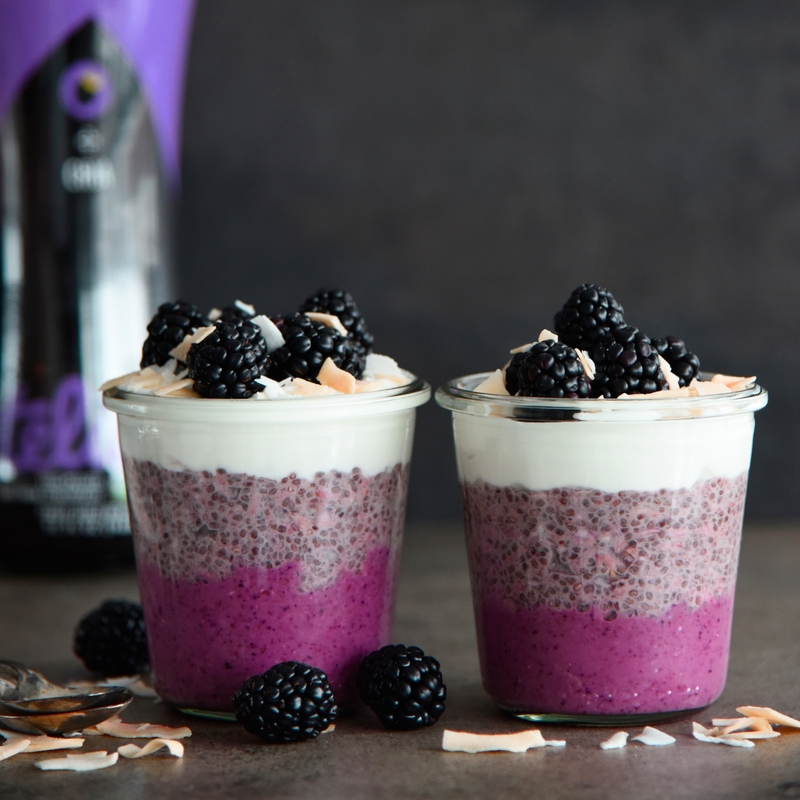 Full of fiber, flavor, and no refined sugar, this Blackberry Chia Overnight Oat Parfait is the perfect way to start your morning. Enjoy winter citrus (even more) by broiling with cinnamon and sugar for a crispy, slightly sweet exterior and juicy interior. 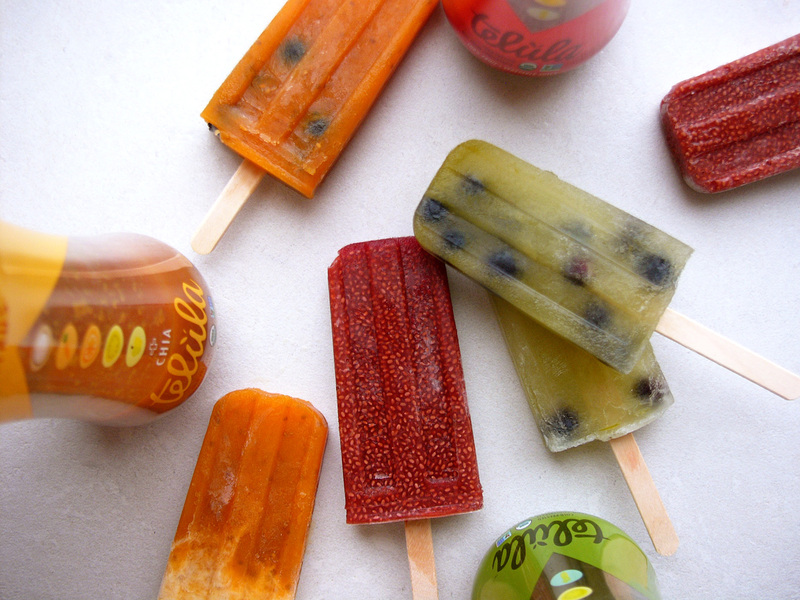 Ditch the artificial colors and added sugar; make your own ice pops at home with Telula juices! Customize with your favorite blend, and even add in some fresh fruit for extra flavor. We love the addition of mango and beets to this classic avocado toast. Perfect for an afternoon snack or light lunch. Take some time to make a big batch of homemade apple muffins this weekend and you'll have an easy, on-the-go breakfast all week! In case you missed it, we partnered with Telula last summer to bring you a few healthier cocktail recipes, including this Spicy Spiked Lemonade, Green Zing Julep, and Afternoon Breeze Cocktail. Check out the recipes and enjoy your favorite drink with an extra serving of fruits & veggies!